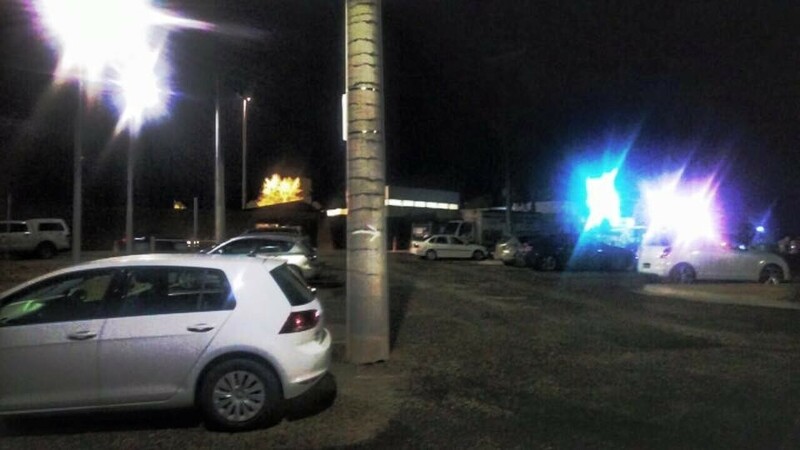 New car park lights installed - Aquamoves – Indoor and outdoor pools, fitness facilities and programs in Shepparton, Victoria. Light poles have been installed in the newly redeveloped Stage One car park section. These will increase both safety and visabilty during the darker hours of early morning and later at night. We hope you agree that it is very exciting to see the different components of our car park redevelopment coming to light!